The 2016 PGA Tour was the 101st season of the PGA Tour, and the 49th since separating from the PGA of America. The season began on October 15, 2015. The following table lists the events for 2015–16. A number of events changed dates due to the 2016 Summer Olympics. In addition, the RSM Classic (formerly the McGladrey Classic) and the Valero Texas Open expanded their fields to 156. ^ a b c Finished on Monday due to weather. ^ Finished on Monday due to weather and shortened to 54 holes. The following events did not carry FedEx Cup points or official money. 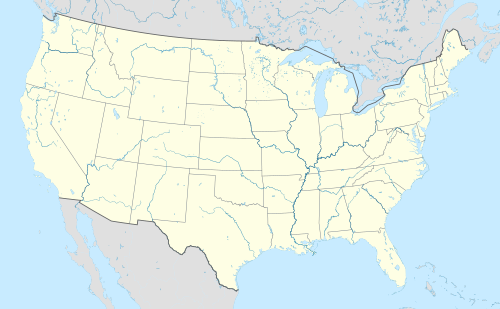 Location of official tournaments of the 2016 PGA Tour in the continental United States and Canada. 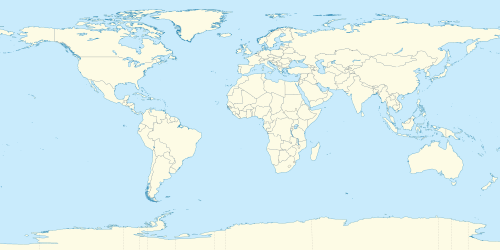 Location of official tournaments of the 2016 PGA Tour outside the continental United States and Canada. This section shows the final money leaders table. ^ "2015–16 schedule". PGA Tour. July 30, 2015. ^ "The Champion Golfer of the Year will win £1,175,000 at The 145th Open at Royal Troon". The Open Championship. Retrieved July 5, 2016. ^ "2016 Schedule". PGA Tour. ^ "Money Leaders – 2016". PGA Tour.